QUITO, Ecuador -­From September 27th to September 28th, 2018, the Global Alliance for the Rights of Nature (GARN), along with its global partners, will hold the International Rights of Nature Symposium to commemorate the 10th Anniversary of the Rights of Nature in Ecuador, at the Universidad Andina Simón Bolívar. During this two-­day event, attendees will hear from professors, legal experts, indigenous leaders, activists, economists, government officials, artists, authors, and ecologists from 20 different countries and 9 indigenous nations on 12 different panels and round tables focusing on topics including the Judicial Comparative Analysis of Rights of Nature in Ecuador and in the World, the Perspective of Indigenous Peoples and Civil Society Organizations, Examples of the Application of the Rights of Nature in the World, and many others. 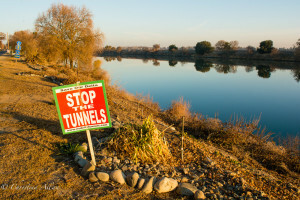 According to Osprey Orielle Lake, Founder of the Women’s Earth and Climate Action Network (WECAN) and GARN Executive Committee member, “To truly address climate disruption and socio-­ecological degradation globally, we must stop the financialization and commodification of our sacred living Earth. 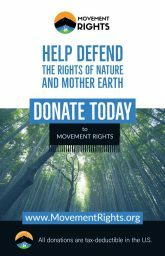 For this, Rights of Nature offers us a solid path forward and is a vital solution to the great struggles of our time. The Symposium in Ecuador, the first country in the world to adopt Rights of Nature into their constitution, is a landmark event in the movement to change how we are living with each other and Mother Earth.” This timely Symposium seeks to discuss these critical global concerns and analyze how recognizing the Rights of Nature can address such issues. As Tom BK Goldtooth, Executive Committee member of GARN and Executive Director of the Indigenous Environmental Network explains, “Indigenous prophecies tell us that life on Mother Earth is in danger and coming to a time of great transformation. 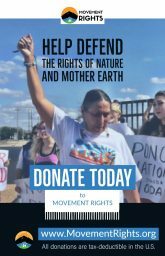 As Indigenous Peoples, we are telling the world that we must live in peace with Mother Earth, with nature, and the need for systemic change of jurisprudence that treats nature and Mother Earth as a fundamental rights-bearing entity that has consciousness and personality.” Please join us from September 27-­28, 2018 at this historic Symposium where global experts will explore how these Indigenous wisdoms and philosophies can serve as the framework for addressing the most pressing issues of our time. 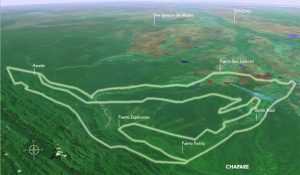 For more information about this historic event, please visit https://rightsofnaturesymposium.com. 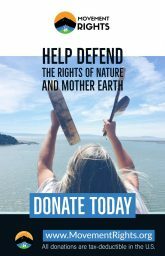 The event can be live-­streamed from International Rights of Nature Symposium 2018. 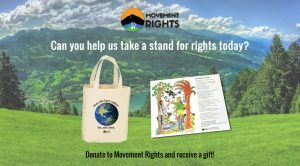 The Global Alliance for Rights of Nature (GARN) is a network of organizations and individuals committed to the universal adoption and implementation of legal systems that recognize, respect, and enforce “Rights of Nature” and to making the idea of Rights of Nature an idea whose time has come. For more about the GARN, please visit https://therightsofnature.org/.